Westcott Top Pro Elite and professional photographer Erik Valind discusses the many uses of the Westcott Scrim Jim in this Top Pro showcase video. Shooting mainly outdoor lifestyle portraits, Erik finds the Scrim Jim to be one of the most versatile tools in his photography gear line-up. 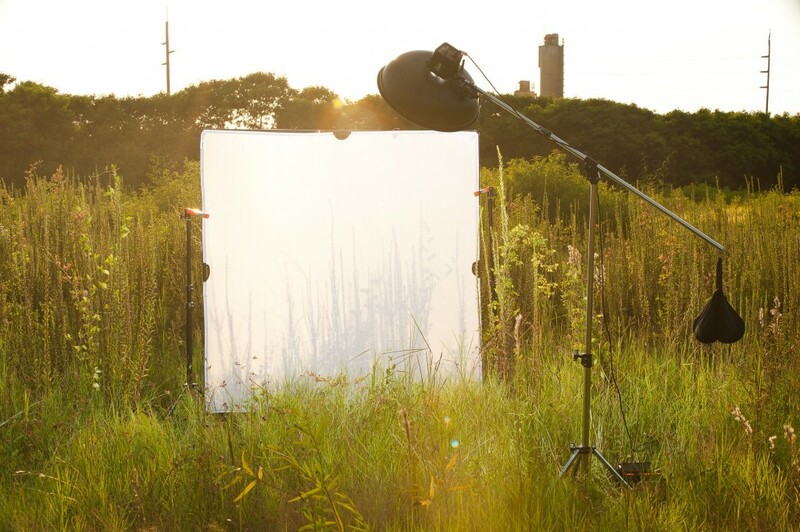 He uses this light modifier to both reflect and diffuse light, bring in shadows and add in highlights. 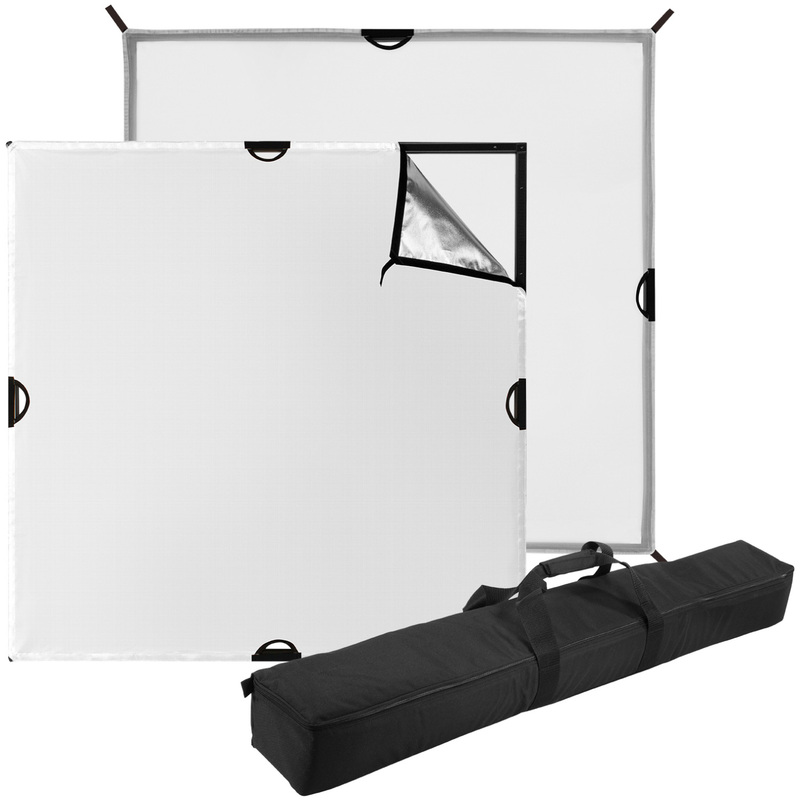 Because the Scrim Jim is so lightweight, it can be easily packed for on-location shoots and readily available for various lighting needs. Raised in Florida, Westcott Top Pro Elite Erik Valind is a freelance photographer now living in New York City. 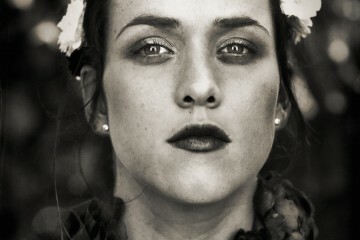 Erik specializes in commercial lifestyle photography and environmental portraiture. Inspired by the diversity and activities of people and society, Erik has lent his expertise to shape the public image of numerous national brands. 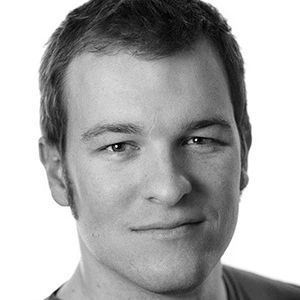 Erik also shares his visual techniques and passions for photography internationally as a speaker at major photography conferences, as an author, and as a Kelby Training instructor. 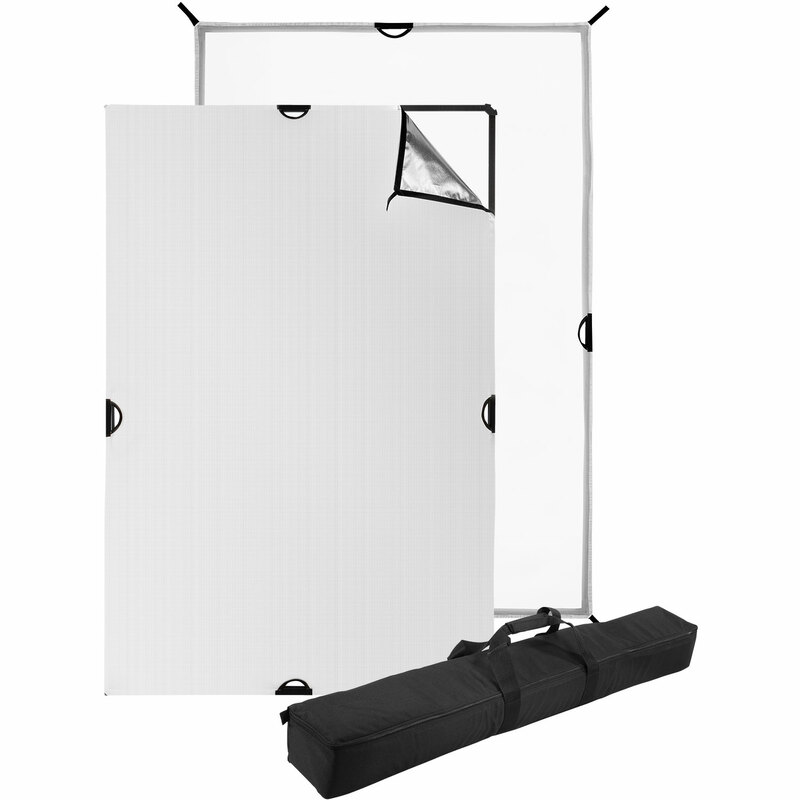 The Westcott Scrim Jim is a complete modular system with over 35 light control options. 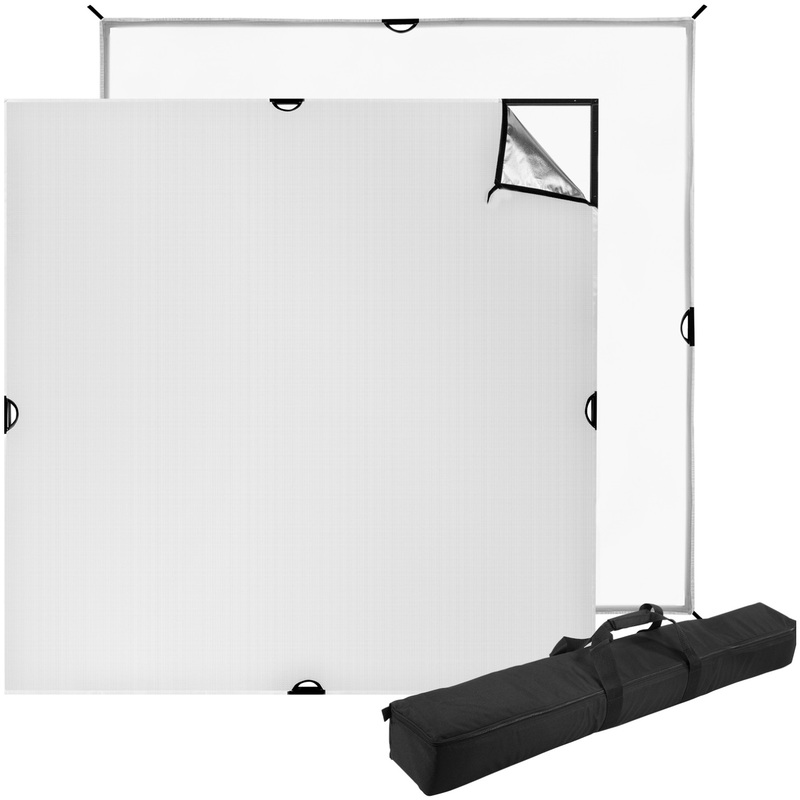 The Scrim Jim frame is constructed with high-grade aircraft aluminum which is both lightweight and durable. These frames also include a lifetime-warranty.